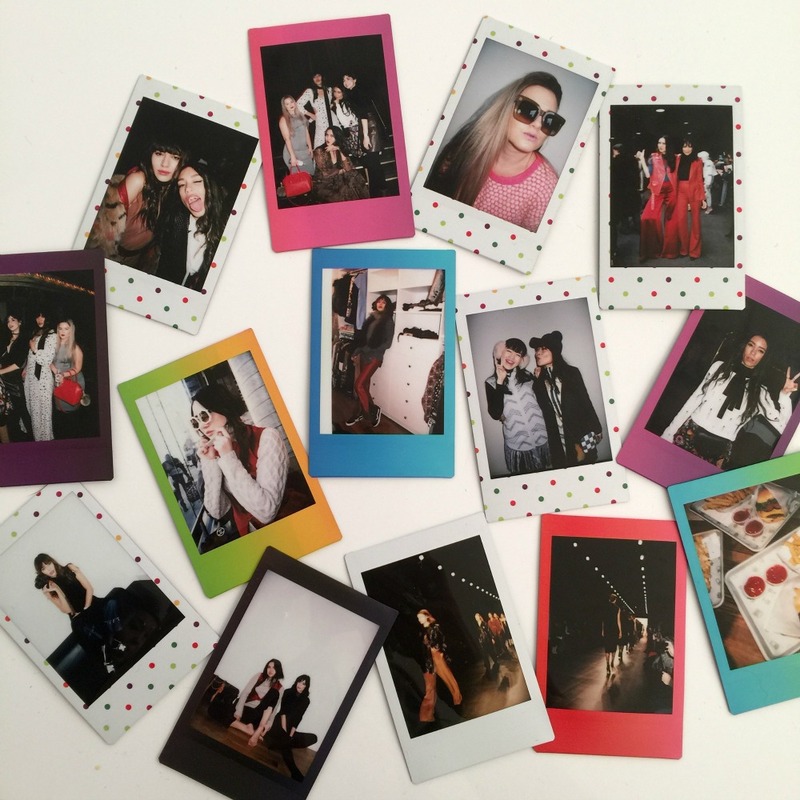 Instax instant photos can be a great tool during style sessions, casting calls, photo shoots and high-profile parties. The instant results play a huge role in the fashion industry because they eliminate the need for uploading and printing digital photos, which can take days or even weeks. 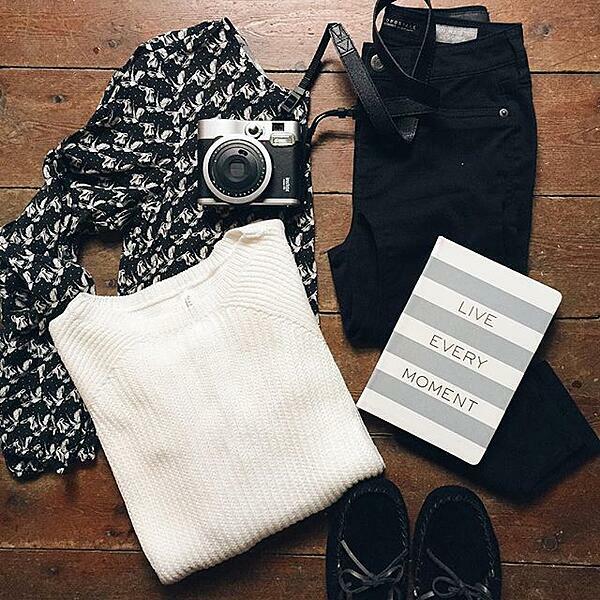 Bring the same results into your fashion-forward life by keeping up with the instax photo movement in fashion. 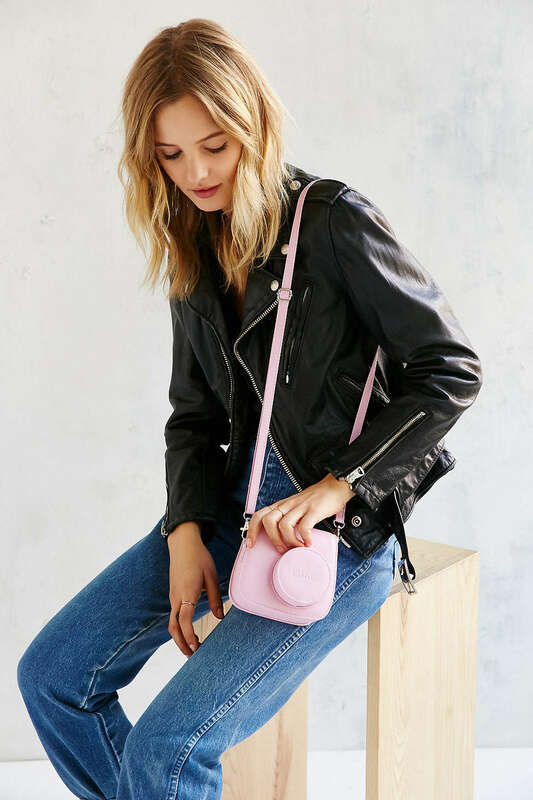 As you may have already seen out and about, stylish instax camera bags come in many colours and, most importantly, will protect your camera from damage. The bag features a cutout for your camera's lens so you can take pictures on the go without taking your camera out of its case. The instax bag also includes a matching strap for taking it with you wherever you go. Tactical and trendy, this bag will complement your outfit with a fresh touch of colour while also keeping your camera safe and secure. Although any instax camera is perfect for your sun-filled outing, we recommend the instax mini 70 for taking selfies. The camera will adjust the lens focus to produce clear, sharp portraits. Take multiple selfies with friends at the beach to show off the beautiful scenery and your stylish swimwear. The best part about beach selfies is that you will have the most perfect and natural backdrop—the glistening blue ocean. Things could get really jumbled when choosing which precious items to neatly pack into your luggage for the holiday of your dreams. Lay out all of your clothing so you can plan your outfits in advance. Make sure all of your travel accessories are accounted for by taking a picture of the outfit, plus accessories you will wear each day. You will never get stuck repeating the same outfits or get stumped over what to wear together because your instax photos will remind you exactly what you planned to wear each day. Ready to take designing and personalisation to a new level? 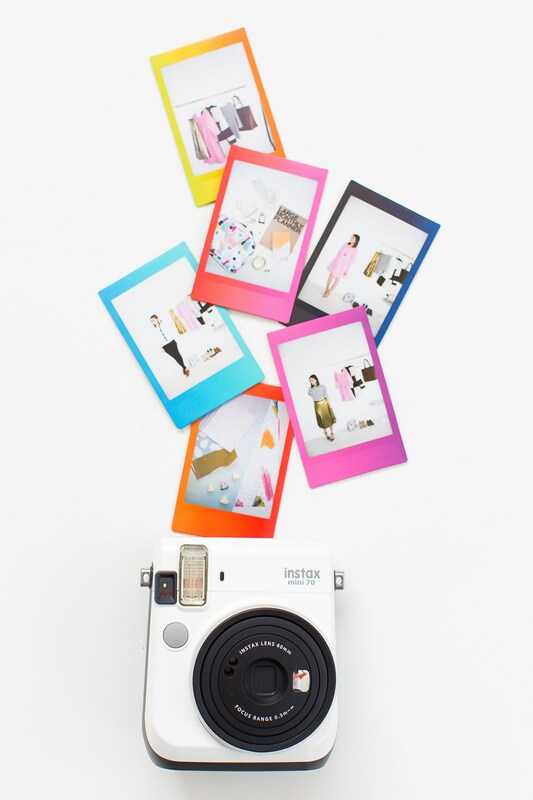 Use fun and colourful instax mini film while shooting.